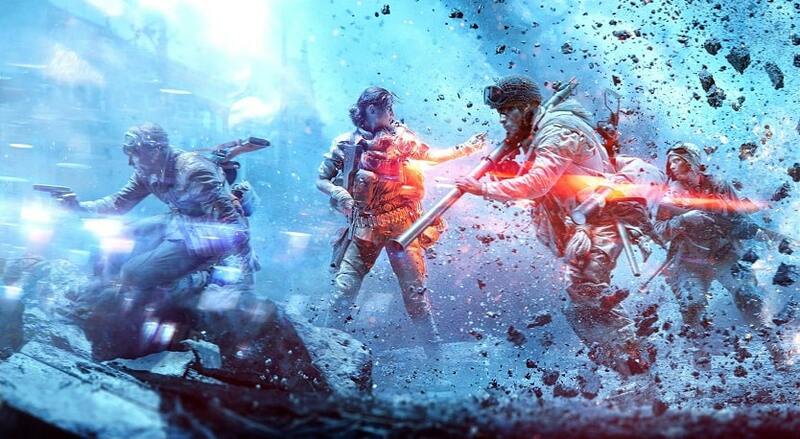 In a gaming world where players can’t get enough of Battle Royale games, EA is making its mark as well, first with Apex Legends, and now with Battlefield V Firestorm. Now, as we’ve seen with Apex Legends, it quickly became one of the most played BR games, which managed to surpass both Fortnite and PUBG on more than a few occasions on Twitch, so it should be safe to say that Battlefield V Firestorm will be taken seriously as well. More so, if EA will invest the same amount of resources into Battlefield V as they did with Apex Legends, that also means they’ll be quick to ban players they suspect of breaking the rules, which was also the case in the latest Apex Legends ban wave. With that in mind, let’s first take a look at what can get you banned from Battlefield, and what you shouldn’t do in order to avoid getting banned. What can get you banned from Battlefield V? RMT or real money transactions – anything related to Battlefield V should be kept in game, with no player gaining real money out of it, whether it’s from boosting, selling or buying accounts, currency and such. Now that we’ve established the most common ban reasons, let’s get to the matter at hand, which is how you can submit an appeal to get unbanned from Battlefield 5 if you’ve found yourself in this unfortunate situation! How to submit a Battlefield V unban appeal? If you’re among the unlucky players who got banned from Battlefield V, regardless of reason, the only way of trying to get unbanned is through an unban appeal, which we’ll detail in depth below. Step 1: In order to start your Battlefield 5 unban appeal, you’ll need to go on the official EA Help Center page. Step 2: Click on “Help with a Game”, then select “Battlefield V”. Step 3: Scroll to the very bottom of this page, then click on “Contact us” next to “Looking for something else?”. Step 4: Select the platform you’re playing Battlefield V on, which in our case would be “PC”. 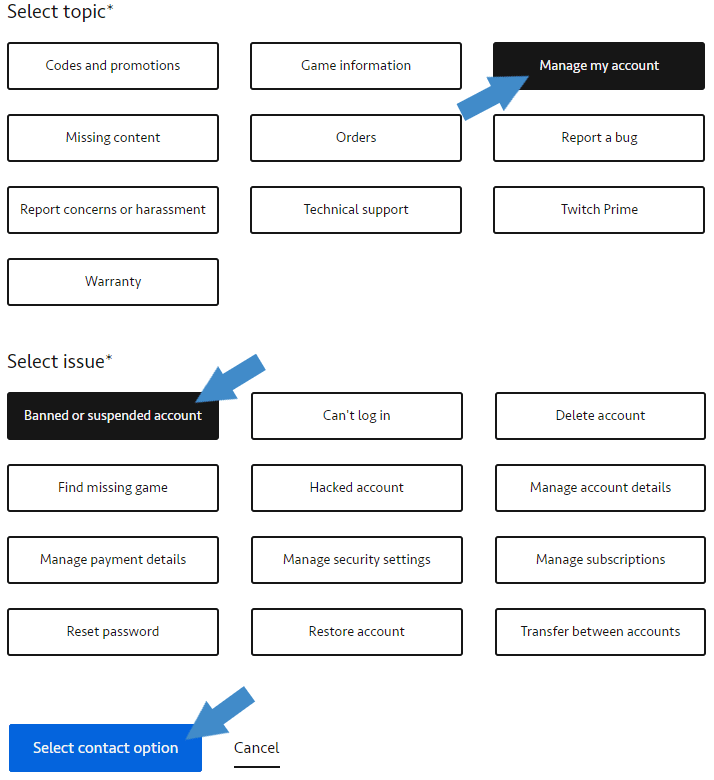 Step 5: Select the topic as “Manage my account”, followed by the issue “Banned or suspended account”. Step 6: Click on “Select contact option”. Step 7: Log into your EA account, in case you aren’t already logged in. 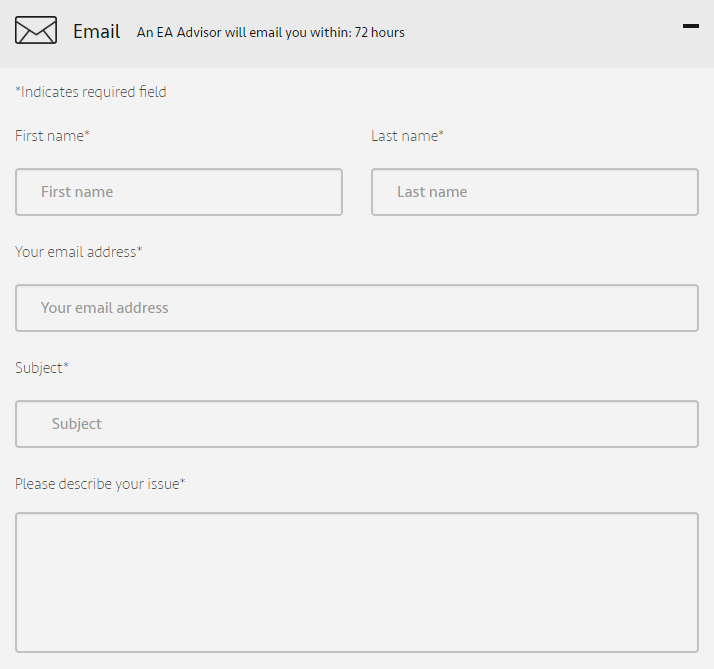 Step 8: Choose the “Email” contact option, which will open the form for your Battlefield 5 unban appeal. attach any relevant files, if you have any (screenshots, documents and such). Once all of that is done, simply press the “Email us” button underneath the Battlefield Firestorm ban appeal, and your ticket will be sent to EA Support. You’ll receive their answer via mail, the one you’ve put in the Battlefield 5 account unban form, so make sure to keep an eye on it, as well as on the Spam folder! Need help with a banned Battlefield V account? We're here to give you the best help in order to get your Battlefield Firestorm account unbanned! Get unbanned from Battlefield V!